I feel as though it's a bit of a blogger cliché to prefer autumn over every other season but there are many reasons why it's my favourite. For one, we as a family celebrate a few birthdays and who doesn't love a birthday celebration? (or three!) I love autumn colours and the sound of the leaves crunching underfoot. I love the in-between weather, where summer is far gone but winter's not quite arrived. I love the anticipation and excitement that builds up to winter and Christmas, the most magical time of all. And I love the cosy, comfortable fashion. 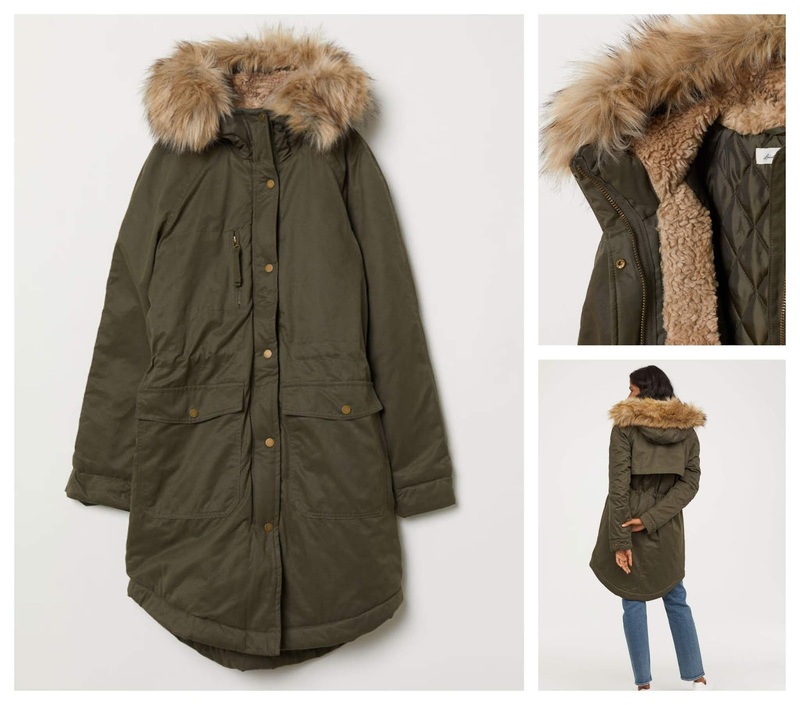 It's me to a T.
I feel like parkas are a bit of an all-rounder coat for autumn / winter. 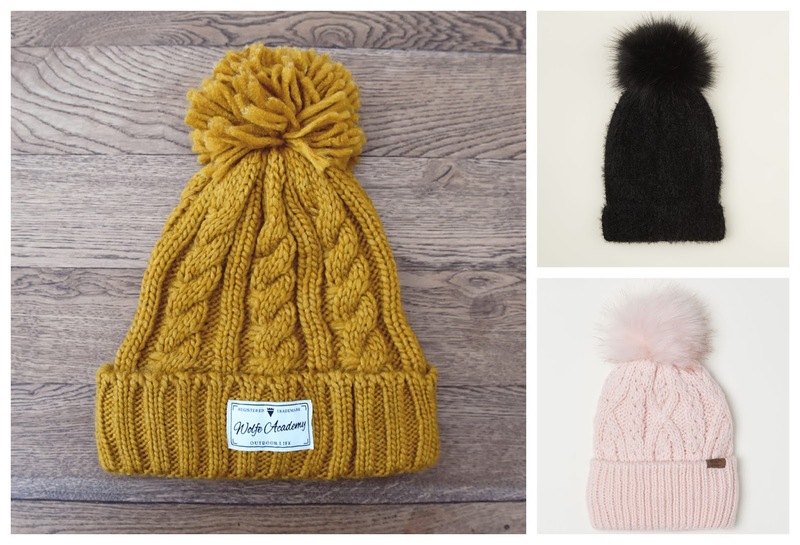 They're effortlessly stylish, whilst also being warm and practical. 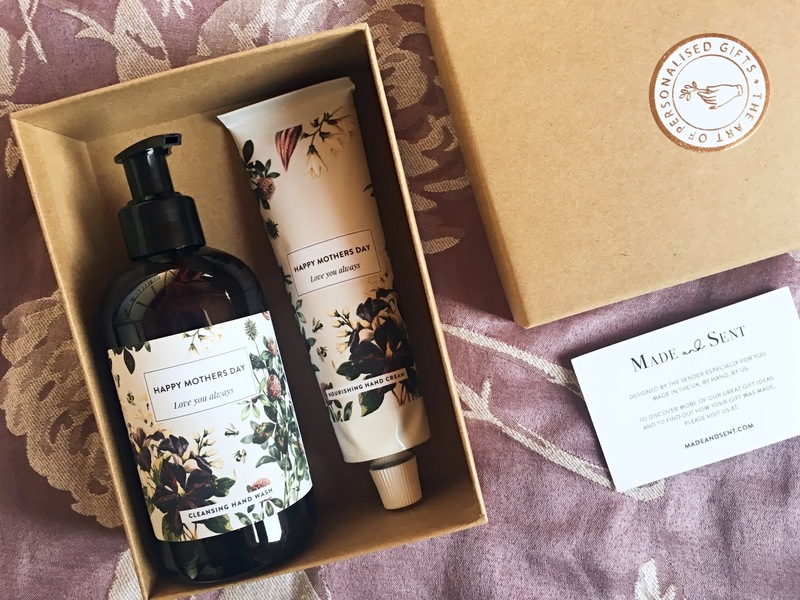 And I've got to be honest, since becoming a mum (and probably because I'm now in my late twenties) I'd much rather spend my money on something practical than trendy. But hey, with the parka you kind of get it all! A big thank you to my parents for my early Christmas present - the gorgeous H&M padded parka I'm wearing in the photo. I just love it! 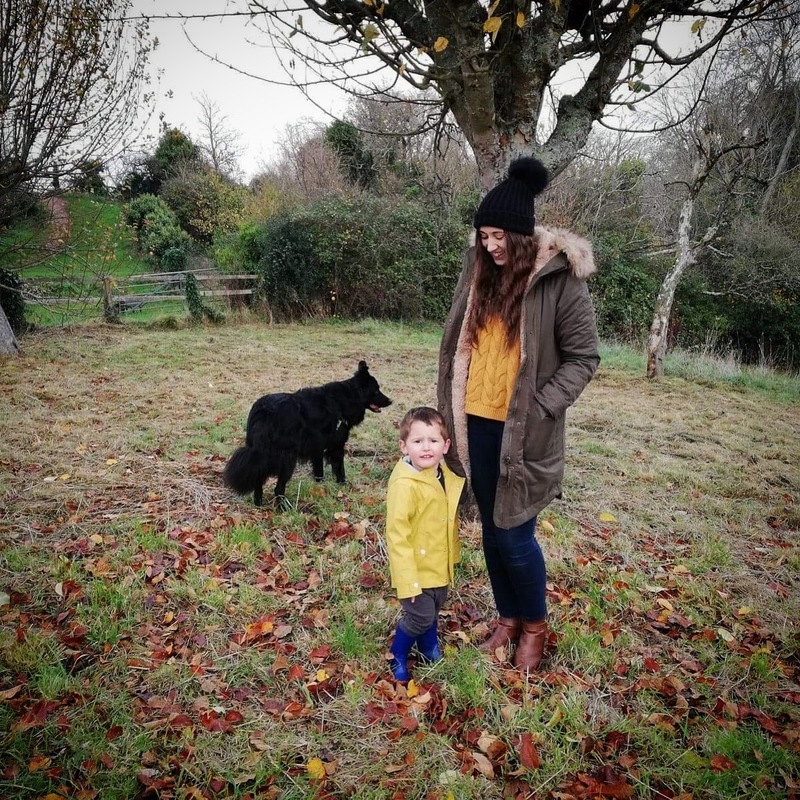 It's a little oversized, so perfect for layering over a jumper, padded and knee length for extra warmth, has big practical pockets and is finished off with a cosy faux fur hood. It's been my saviour on those early nursery drop offs! Are you one of those people that has a favourite shop to by jeans from? I am - and I know I've already mentioned Next in this post but their jeans really are my favourite too. I feel like I'm a Next girl (well, woman) really. The cut of the clothes usually suits me and I find their sizing is fairly consistent. It's rare that I'll order something from Next and send it back. 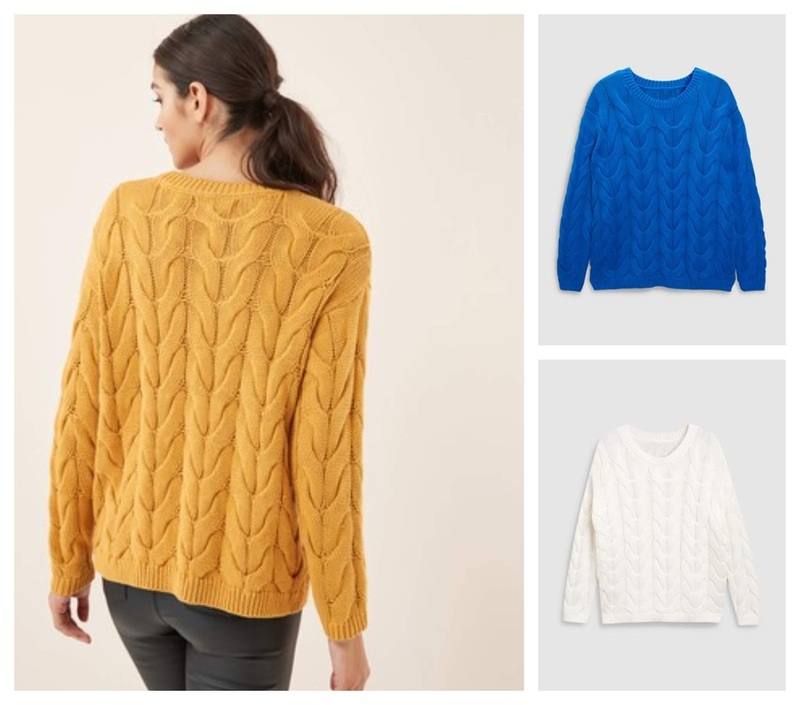 It's my go-to store for autumn clothing - though I do love a bit of New Look too! Anyway, back to jeans - high waisted skinny jeans are really the only sort I wear comfortably. I like my jeans to have a little stretch and find the waist enhancer designs from Next really flattering. I usually opt for a darker denim in the autumn; I just think it compliments seasonal shades like burgundy, ochre, rust and tan that little bit more than lighter denim. Next may be my go-to store for clothing but for shoes, it's New Look, hands down. I rarely buy them from anywhere else and particularly love New Look ankle boots. The ankle boots are always on-trend, super comfortable and extremely affordable. I also find that they last such a long time and I always get my wear out of them. 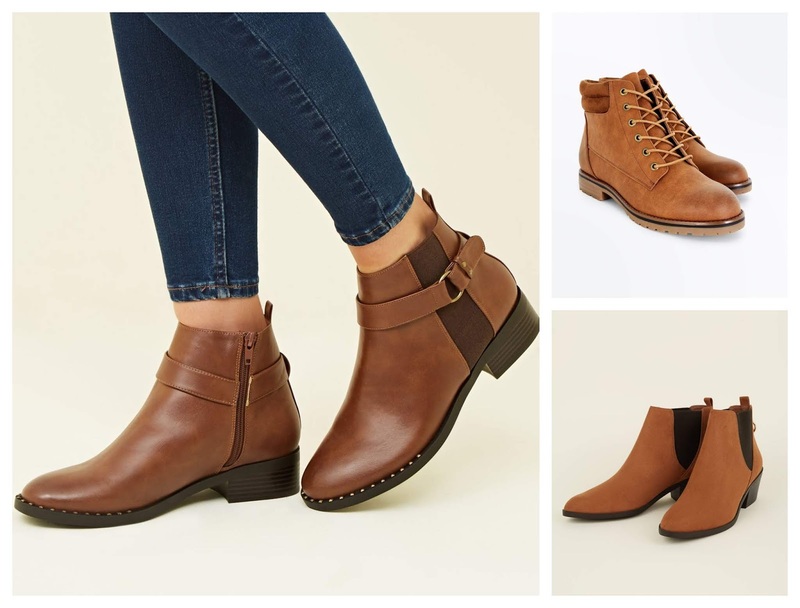 Tan ankle boots are my favourite for autumn; with skinny jeans or a dress and tights. I've just never seemed to be able to style black ankle boots as well...apart from a velvet pair I have, which I tend to save for evenings. In the day, it's tan all the way...! I'm also partial to a pinafore dress, having now found one I love from New Look and tend to wear it with a stripy long sleeve top underneath. When I tried the one above on, I really wasn't sure because it was much shorter than any other dress I'd picked out in a good while but after a little encouragement from Josh and my mum, I decided to keep it! 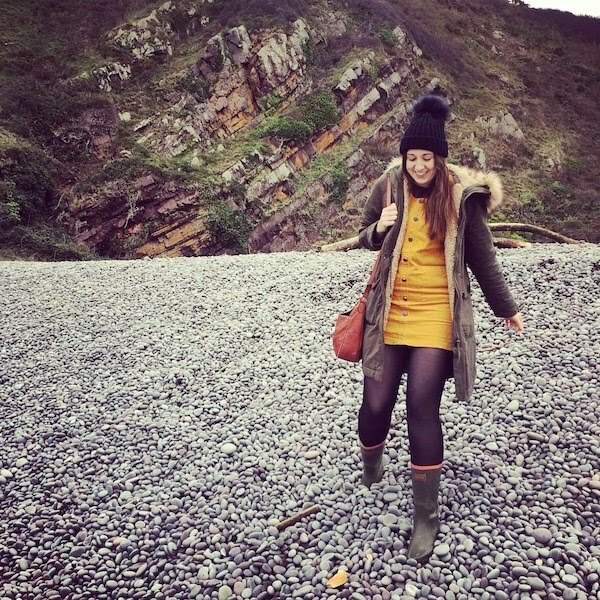 I used to wear dresses all the time but since becoming a mum I've kind of just opted for what's easiest to wear and haven't really spent money on anything but the basics (jeans, jumpers etc). So it's nice having a couple of pieces like the pinny and also a lovely corduroy pencil skirt I bought at the same time, for when I want to change things up a little. I'm trying to remember to do that a little bit more often, as it makes me feel good about myself! Pinafore dresses are super easy to style in the daytime. They offer a stylish, 'put together' look with minimal effort and have the added benefit of pockets. Who doesn't love a pocket? What are your autumn / winter fashion favourites?